Easily add audio effects to video with powerful editing tools. Isn't it great if there's a website where you can download copyright free sound effects legally? If you want to find the right audio for the action that's happening in the video, you can always look for free sounds effects on the web. Here are 8 great websites to download royalty-free sound effects. Filmstocks is a one-stop shop for royalty free video effects, music and sound effects, stock video footage and more stock media. You can download different sound effects for various scenes such as animals, natures, electronics, high tech sound effects, sci-fi sound effects and lovely sound effects. Visit the Sound Effects library of Filmstocks and explore more creative resources for your video. Some video editing software such as Filmora9 video editor has some royalty free music which including specially designed sound effects such as car horn, chickens, beep, video game over, laser shot and much more. And for holidays such as Halloween, Filmora Effects Store will release some cool scary Halloween sound effects as well. With Filmora9, you can always be more creative. Check the Video Tutorial below and make a video with cool sound effects and visual effects. Check out the details about how to edit videos with Filmora9 video editor: ultimate guide for editing videos >> . SFX Source has a page dedicated to free sound effects, but you can also find sounds that are offered for a certain price. Users can get a collection of free sound effects in a single .zip file when they link to SFX Source from their blog or website, saving them time from downloading every file individually. 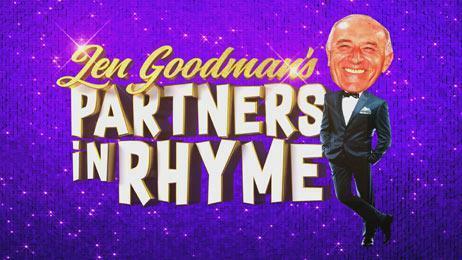 Partners in Rhyme is another site that offers a large collection of free sound effects. Users can look for sound effects by categories to make their search easier. Reading the licensing information, however, is recommended. Although the site owns most of the sound effects, the origin of some files cannot be verified. This site provides free resources and support to professional and amateur musicians, multimedia producers and film makers. It is also perfect for students who are looking for sound effects for their projects. Free Sound offers sound effects that are accredited under Creative Commons, making it easier to see which sounds can be downloaded for free and which ones cannot be sold in a commercial product. Almost all sounds available on the site can be used for personal use. It is possible to search sounds by geotags, packs, tags or other categories. This way, you can find the sound you are looking for easily and quickly. Free Sound allows users to preview the sounds before they download it. Sound Bible has a large database of around 2000 free sound effects that are accredited under Creative Commons. There are royalty-free sounds that can be used for commercial purposes. You can download the sound without logging in or creating an account with the site. 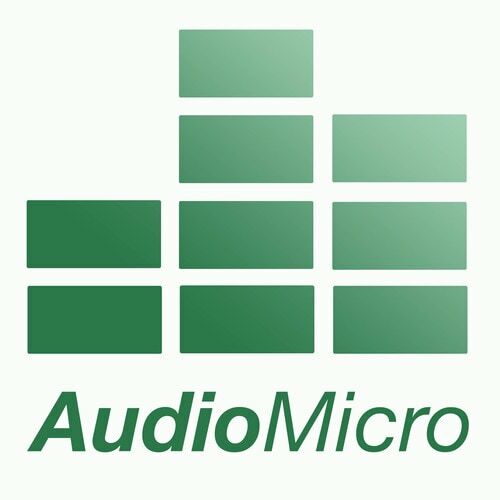 Audio Micro's collection of free sound is visible from its home page navigation bar, making your search easier and faster. Users need to create an account with the site so that they can download their desired sound effects. Once they have an account, they can download any sound they want. 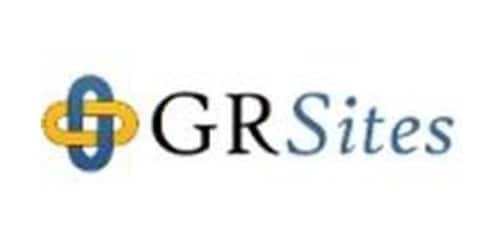 GRSites is one of the few websites that allow users to download sound effects without registration. It has a large collection of simple sound effects that can be downloaded for free as well as used for personal purposes. A commercial license is needed if you are planning to use the sounds for commercial reasons. Sound Effects for Free offers a wide range of free sound effects that are available in different sets, allowing you to get many effects with just one click. The site doesn't require you to provide any personal or credit card information. All you need to do is to sign up with your Facebook account or email address and you can download the sounds for free. FindSounds offers musical instrument samples and sound effects for free. The site is very simple to use and is perfect for all ages. Aside from these websites, there are other sites where you can download sound effects without paying for anything. Soundrangers, for instance, provides free music and sound effects for interactive media such as communication devices, games as well as virtual user-interfaces. Ljudo has over 1200 sound effects that are available in MP3 and RealAudio formats. Users can download files as an MP3. The site is also available in different languages, so you can use Ljudo regardless of your language. Special Operations provides free military sounds like battle sounds, artillery sounds, explosion sounds and rifle sounds. If you're looking for realistic background noises for your short movie, you may want to visit 3dmm Studio. The site has arranged and compiled the sound effects into different sound packs to make your search easier. Sounds & Noise offers free sound effects for trains, weapons, nature, planes, household, animal, vehicles, bells, horns, whistle and even human sounds. Flash Kit Sound FX has a huge collection of free sounds for flash developers. Users don't need to login or register to download the sound effects offered on the site. You can download the sounds as MP3 files. There are many websites out there that offer sounds which you can download for free. There are sites with more sound effects of higher quality, but you will need to pay for those. Free websites will work well for you if you only need sound effects for fun or for your personal use. Download Filmora9 video editor today and be more creative! Missing from this list is https://www.zapsplat.com which has over 15,000 free sound effects to download.